James Ager Worthy (born February 27, 1961) is an American former professional basketball player who is currently a commentator, television host, and analyst. 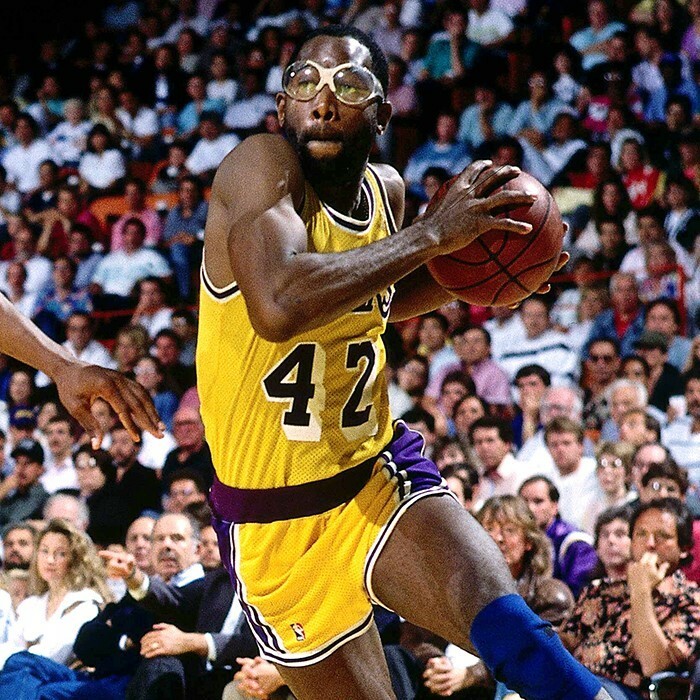 Named one of the 50 Greatest Players in NBA History, "Big Game James" was a seven-time NBA All-Star, three-time NBA champion, and the 1988 NBA Finals MVP with the Los Angeles Lakers in the National Basketball Association (NBA). A standout at the University of North Carolina, the 6 ft 9 in (2.06 m) small forward shared College Player of the Year honors en route to leading the Tar Heels to the 1982 NCAA Championship. Named the tournament's Most Outstanding Player, he was No. 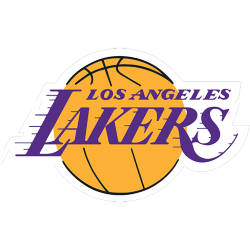 1 pick of the 1982 NBA draft of the defending NBA champion Lakers.